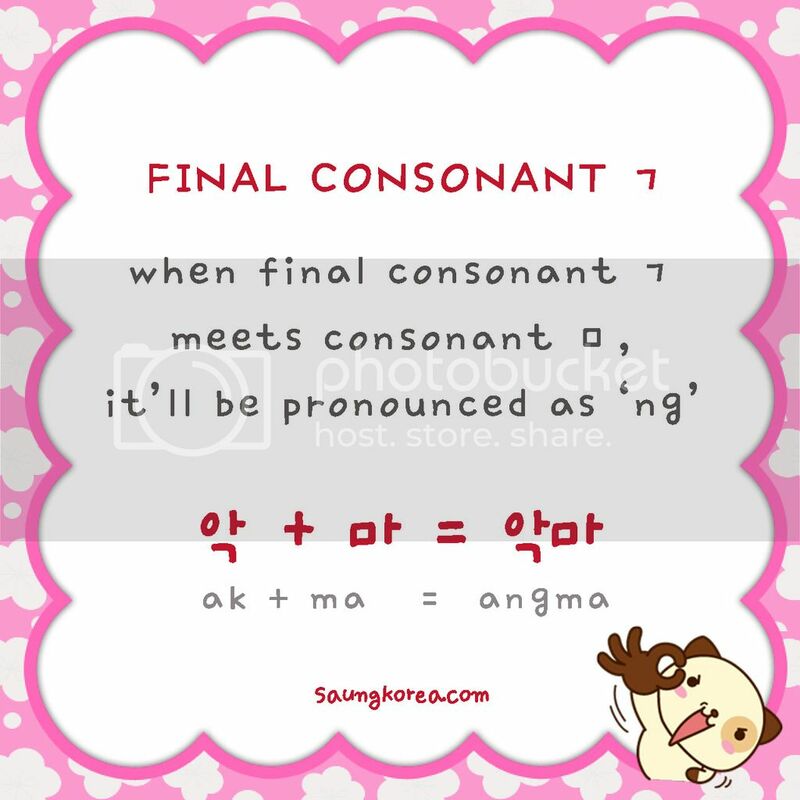 Final consonant ㄱ plus consonant ㅁ equals ‘ng’ sound. Not ‘k’ anymore. Also remember this. This rule also applies to final consonant ㄲ sama ㅋ. They’ll also pronounced as ‘ng’. There is another situation where ‘k’ will be pronounced ‘ng’. When final consonant ㄱ meets consonant ㄴ . Again, it also applies to final consonant ㄲ and ㅋ when they meets ㄴ. Now this one maybe doesn’t ‘special enough’. We just want to remind you about how we read final consonant ㄹ. If final consonant ㄹ, meets consonant afterward, it’ll be pronounced as ‘L’. 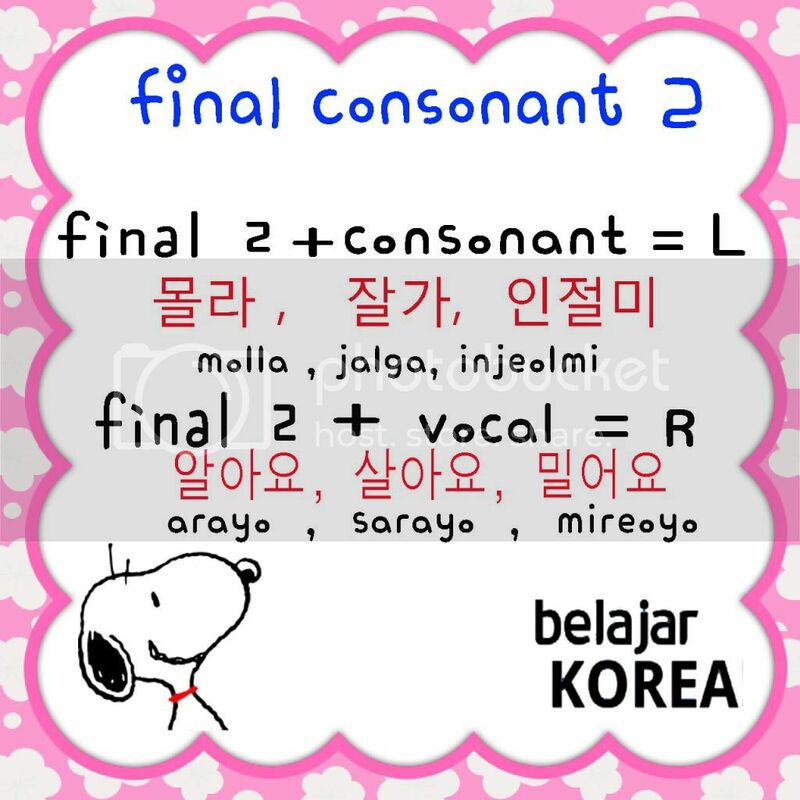 When it meet vowel, or component that has vowel sound (in other word, ㅎ), it’ll be pronounced ‘R’. Remember? That’s why 잘해요, most of the time pronounced ‘jarhaeyo’. If you don’t know this rule, sometimes you might be confused reading and writing Hangeul. “Why it’s pronounced ‘mat’? It should be ‘mas’,”. Or “Why ‘kkot’ but not ‘kkoch’?”. Take a look at the picture above. 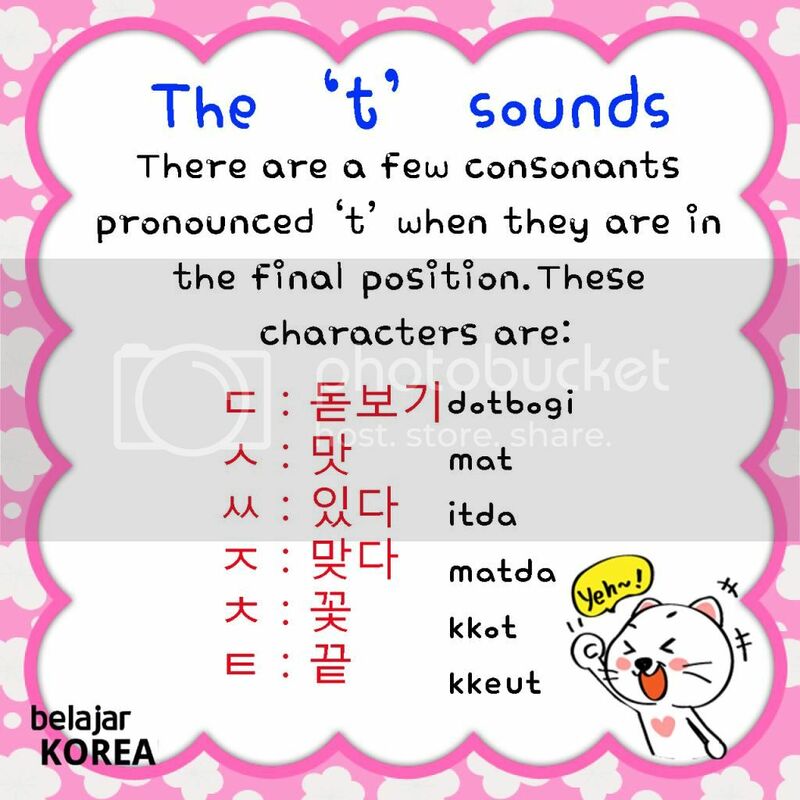 There are list of final consonants that will be pronounced as ‘t’ when they stand alone. No more syllable after them. Not part of any grammar pattern. Then why I wrote 있다? 맞다? We just want the words that we wrote have meaning. 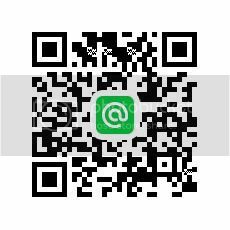 So you can learn morea. What are the meaning? Just open your dictionary. 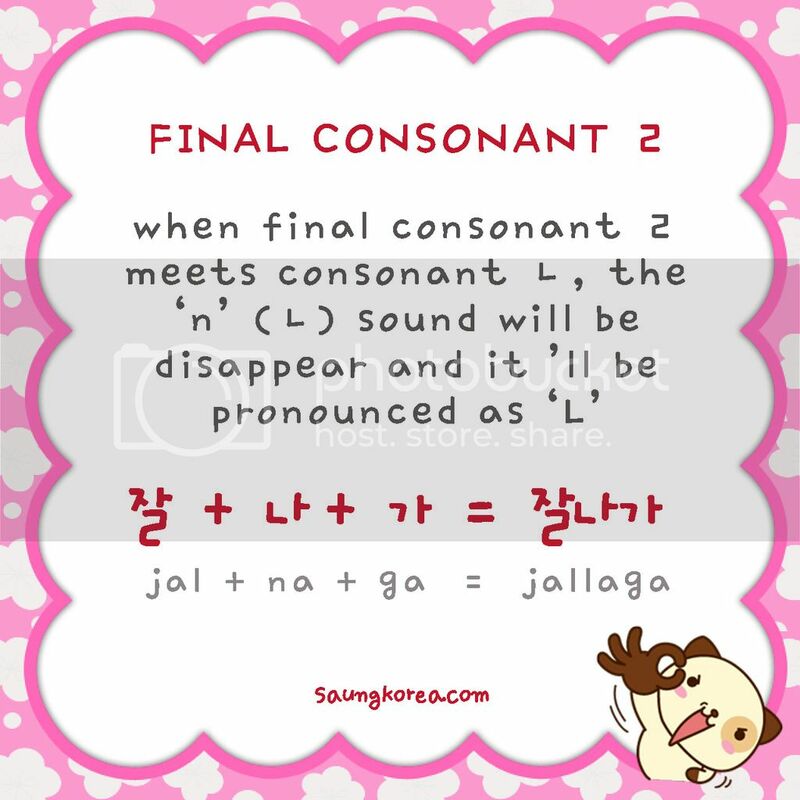 Learn Hangeul Part 4 : They Are Final Consonant!